jenny & i went to my sister’s house friday night. her daughters (my nieces) were selling tiger pins that flash. 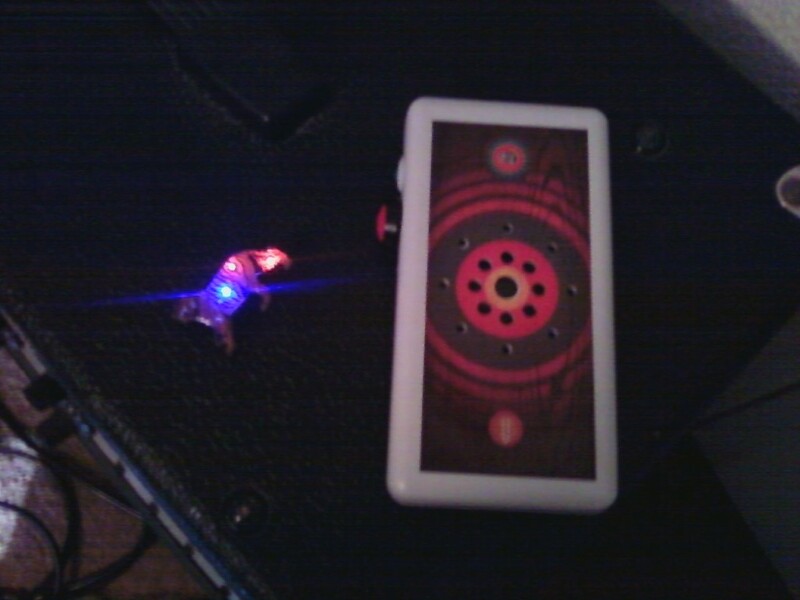 i bought one ($3) for the sole purpose of using it with my optical theremin aka the beep it. here are the sounds that the two of them made with a slight delay effect.